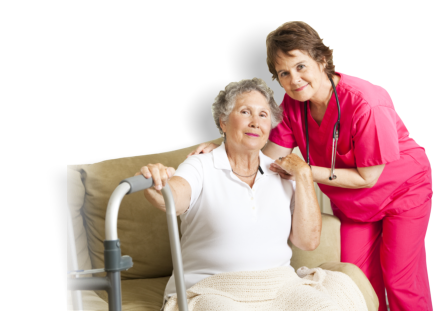 Welcome to Eby Health Services, Inc.
Providing care is a responsibility that we fully dedicate ourselves to doing. 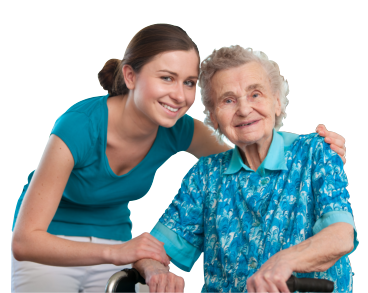 We understand and recognize the importance of getting proper attention while maintaining independence. 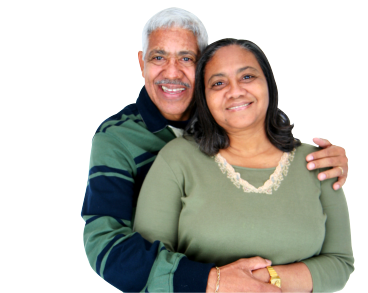 Eby Health Services, Inc. offers assistance to people who are suffering from an injury, illness, elderly and the disabled. 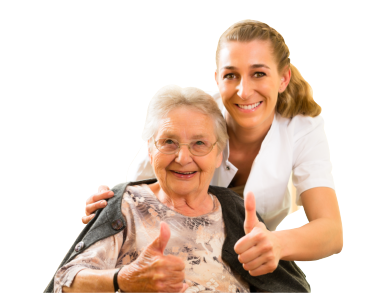 Each member of our staff is committed to give the best care that is compatible for the patient. 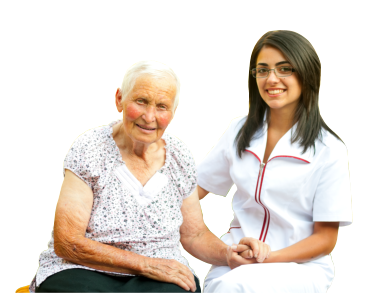 To ensure the patient’s safety, they are well-trained and experienced and have undergone thorough selection process. Scheduling an assessment today and meet with us for a health consultation. Browse through the services we offer. For more information and health-related concerns, please contact us.